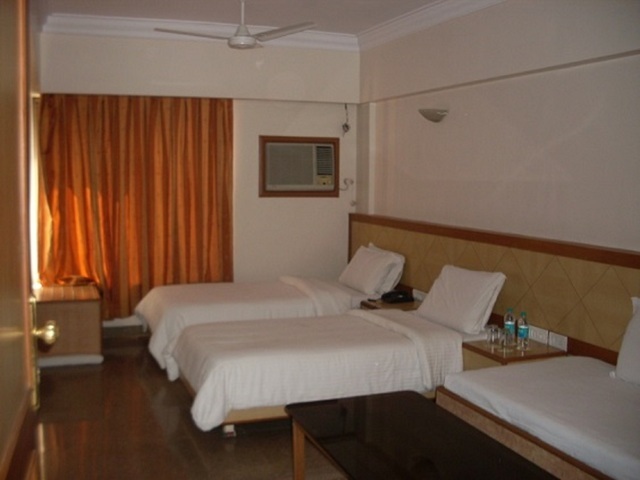 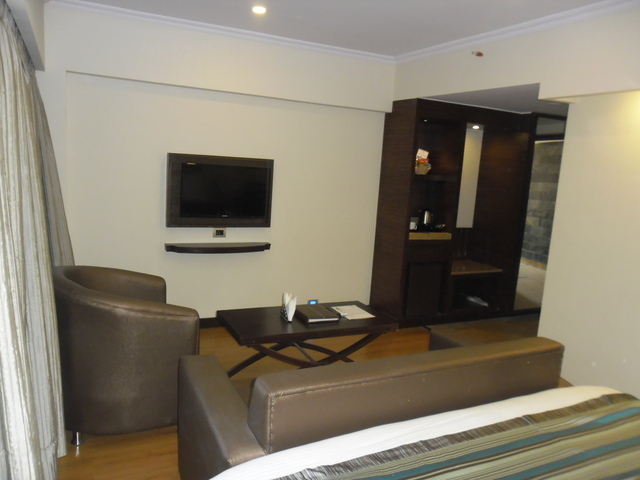 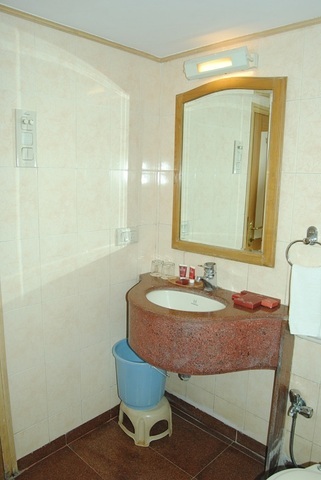 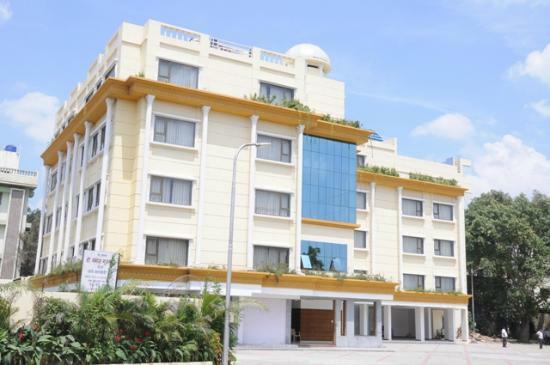 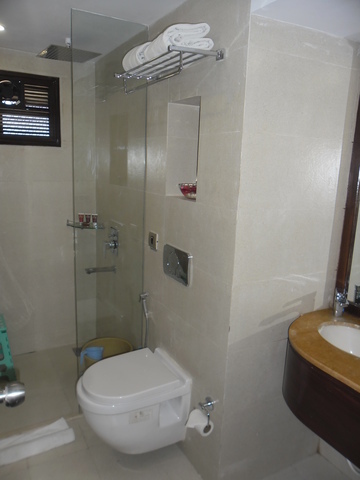 Just a kilometre from Shirdi Bus Stand and 3 km away from Shirdi railway station is Lords Inn Shirdi. 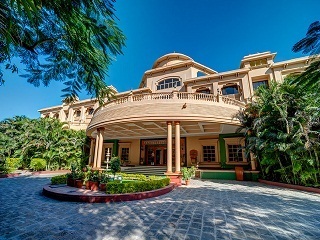 Located at the footsteps of Temple of Lord Sai Baba, the property is most popular among tourist visiting the spiritual town. 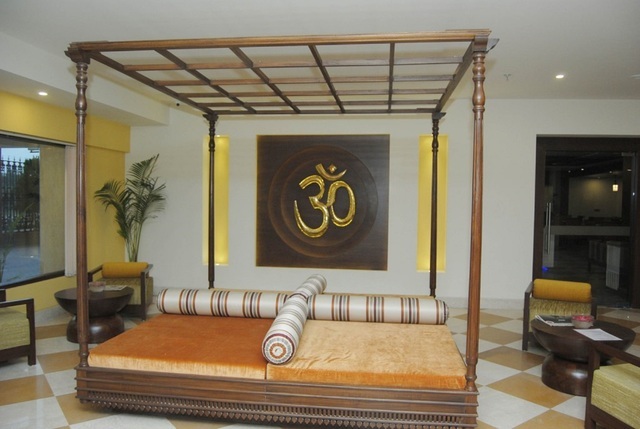 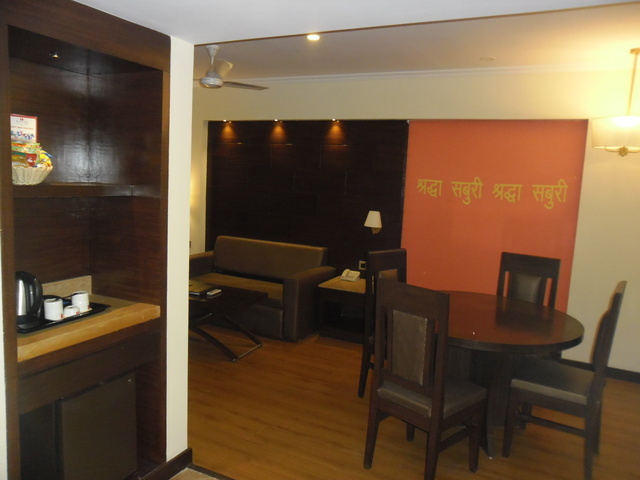 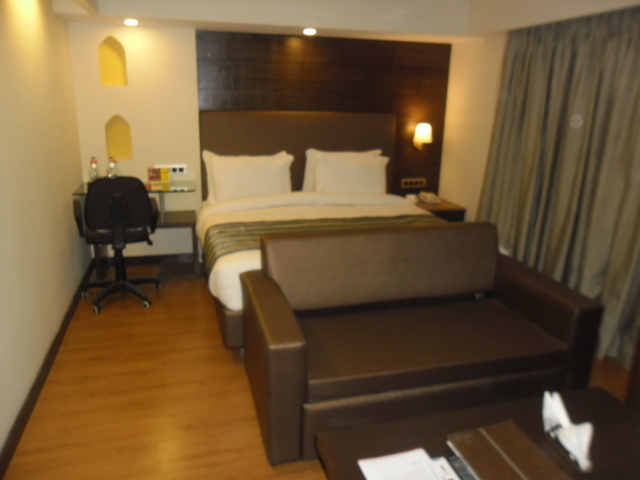 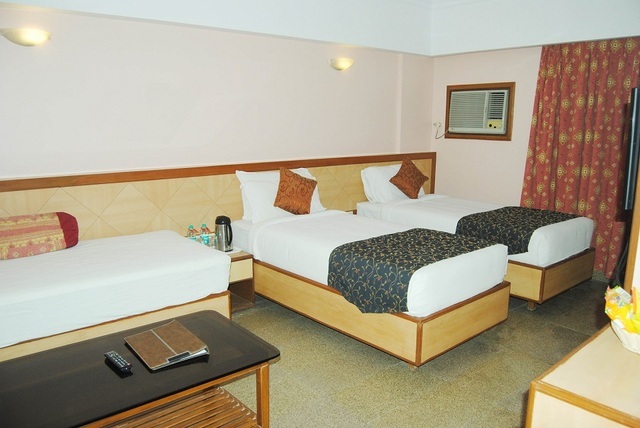 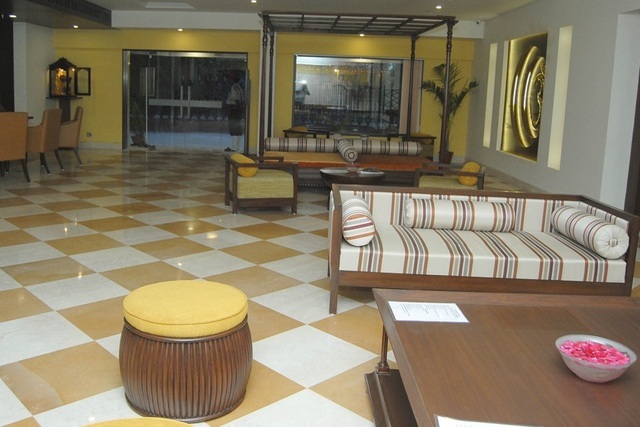 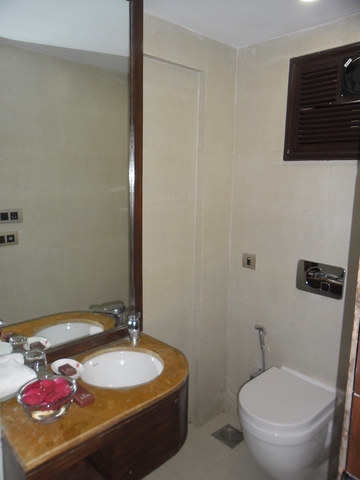 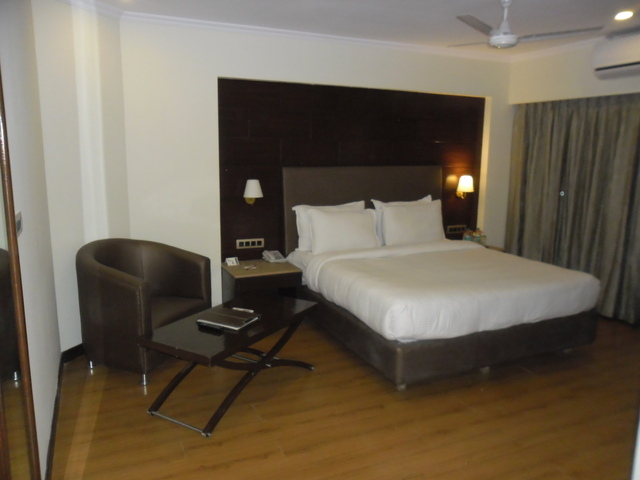 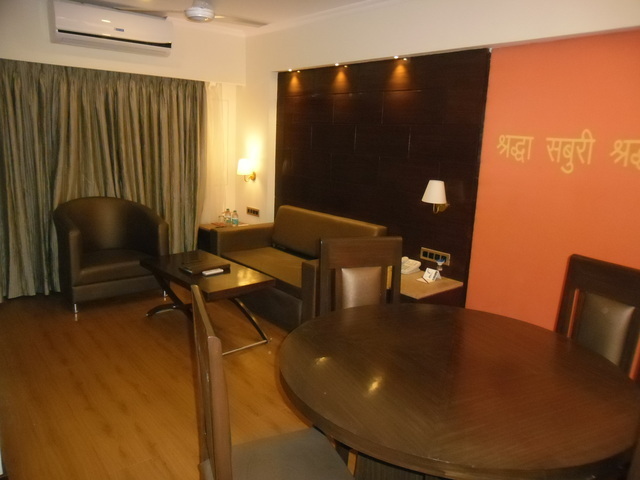 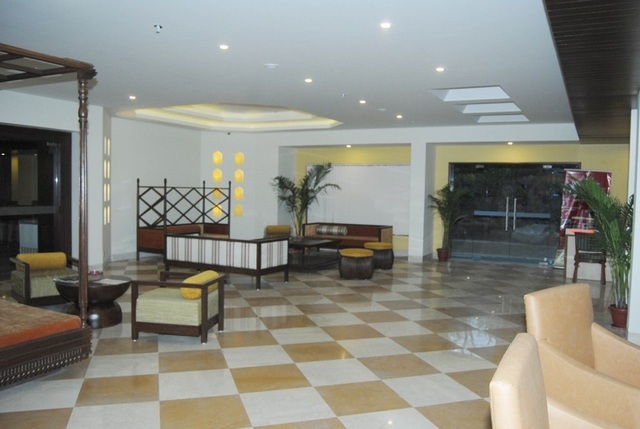 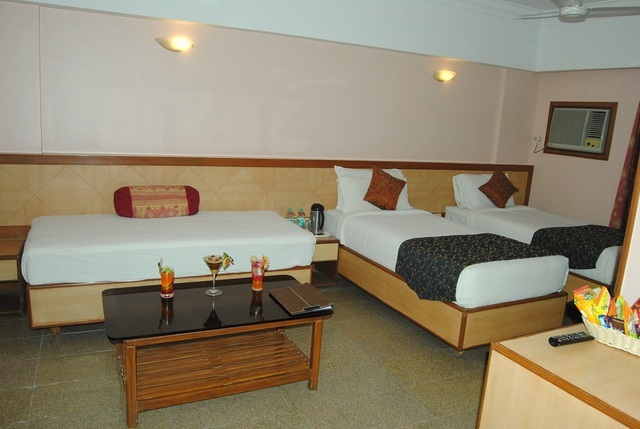 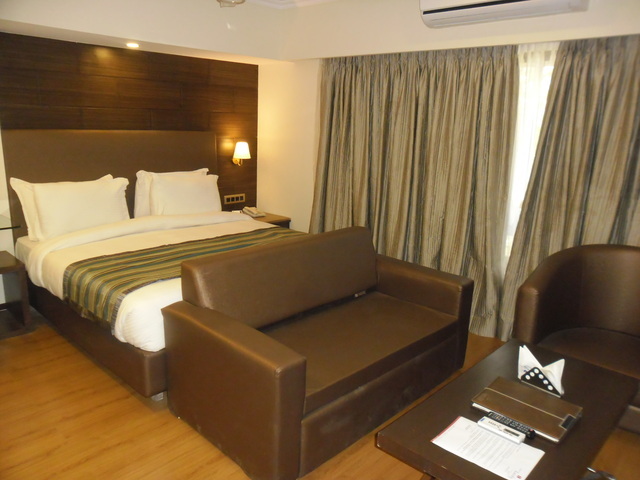 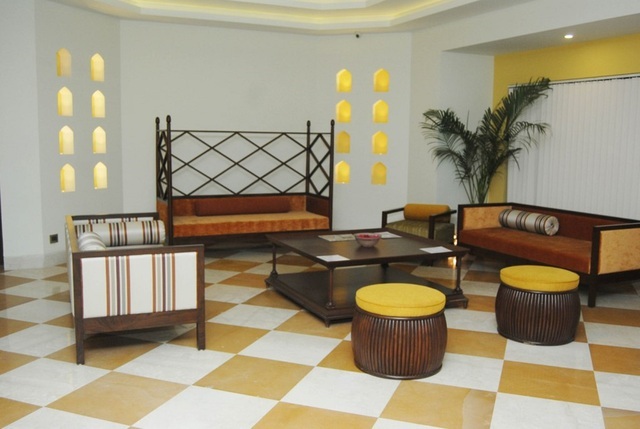 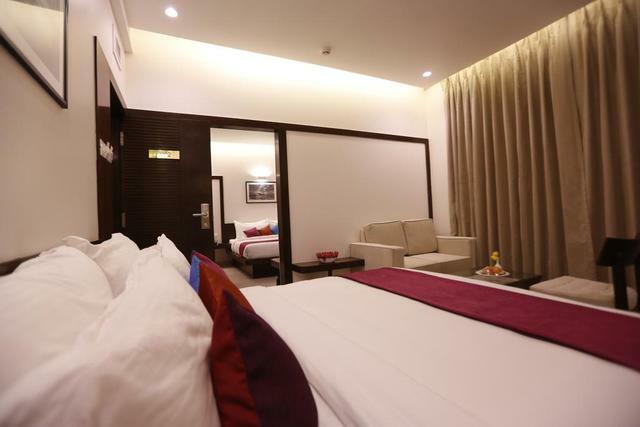 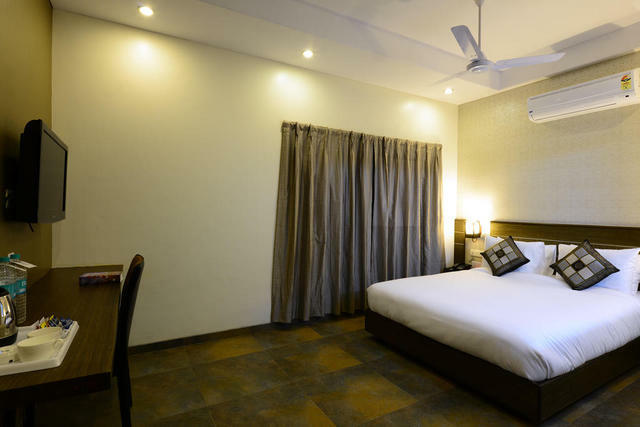 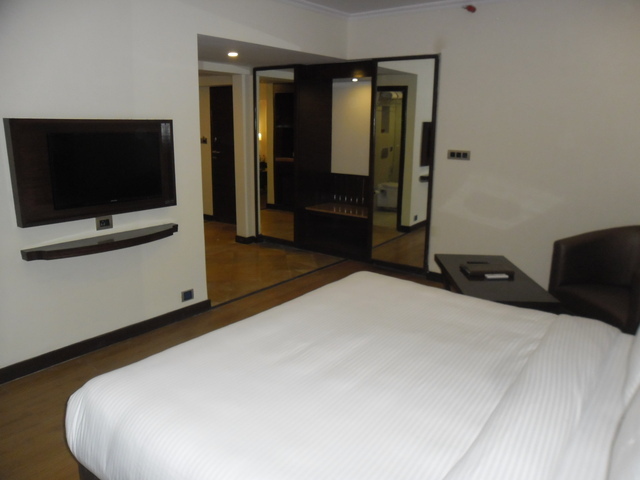 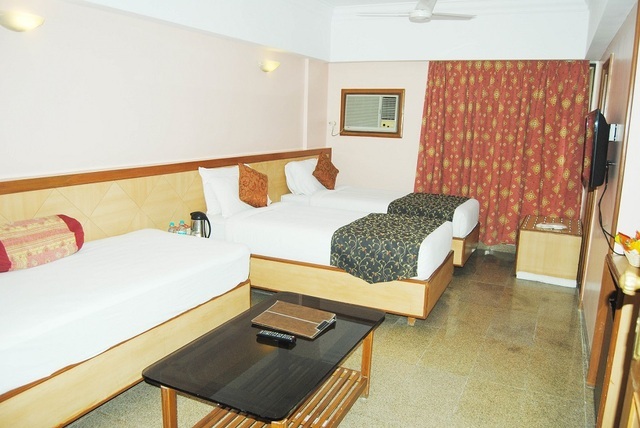 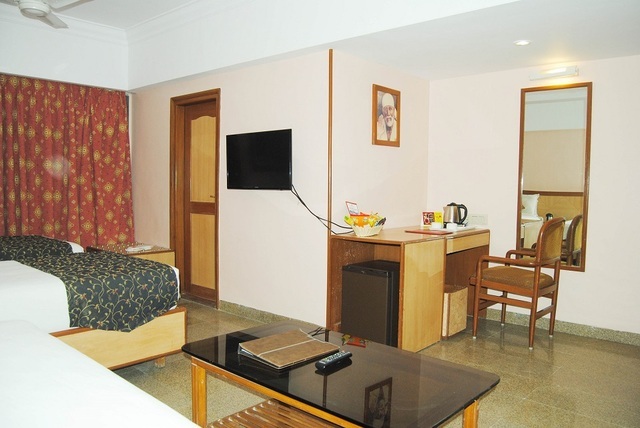 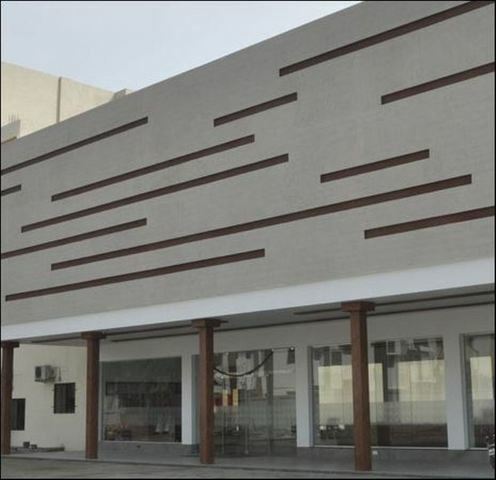 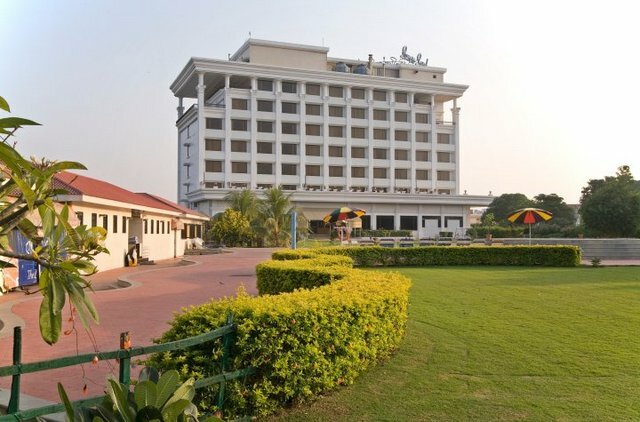 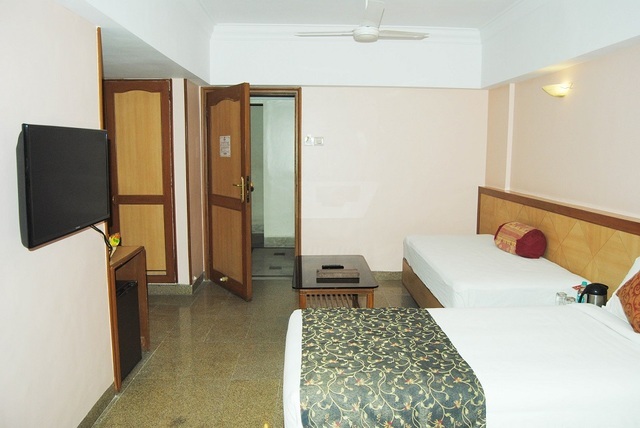 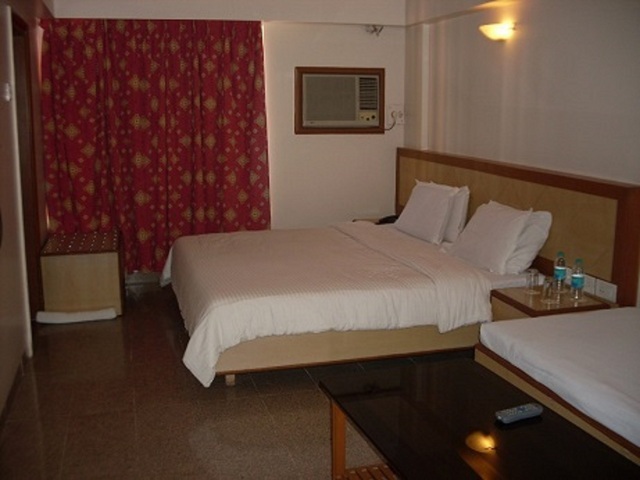 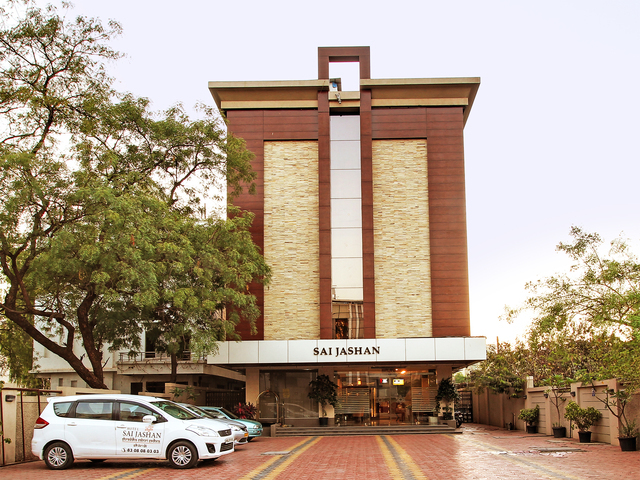 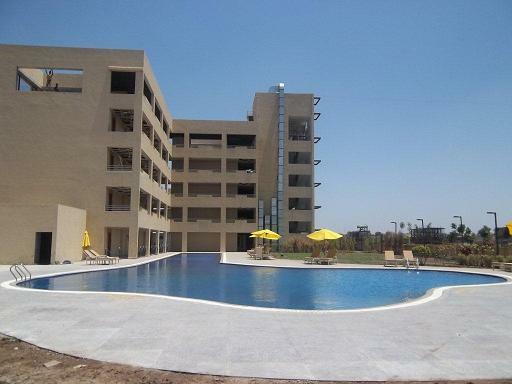 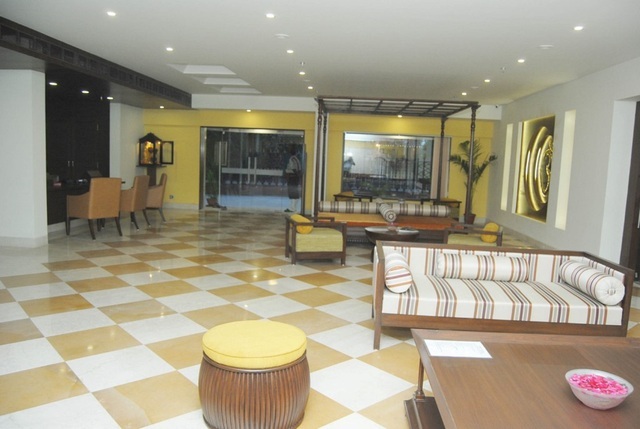 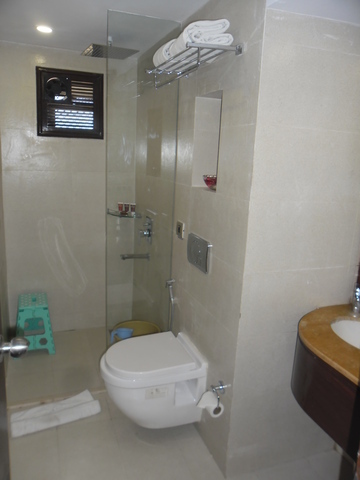 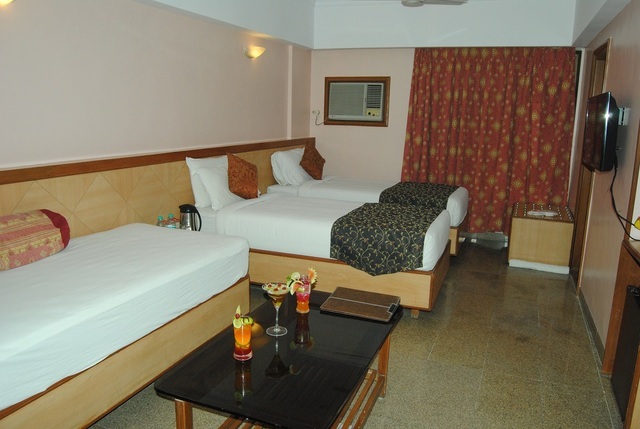 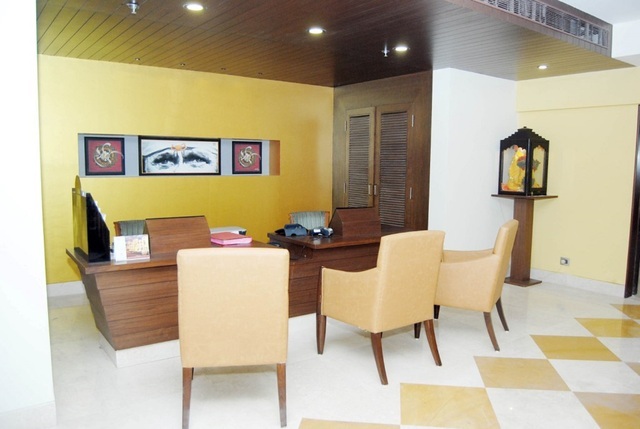 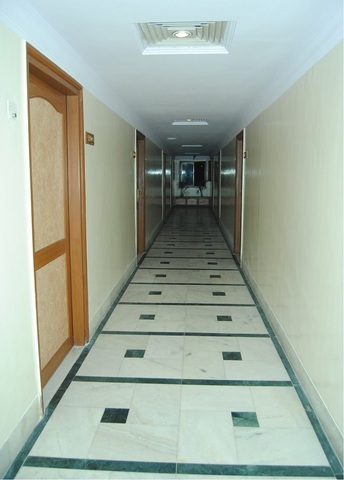 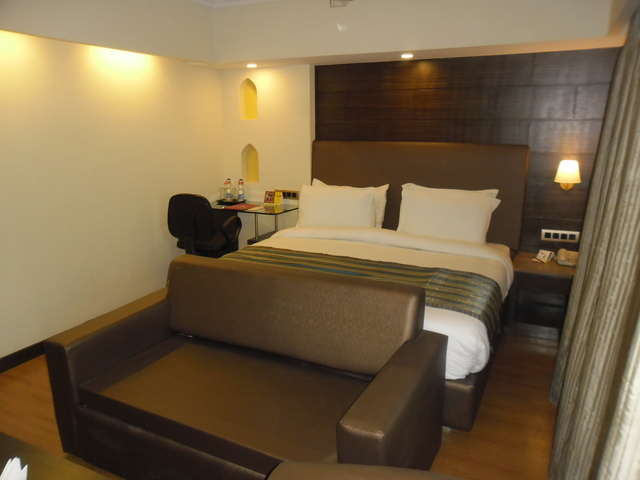 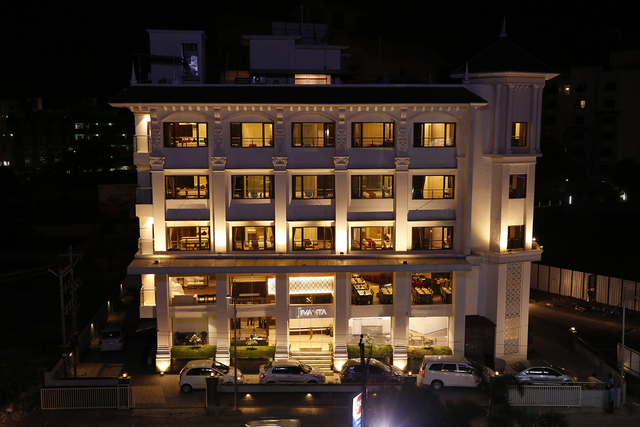 There are 80 rooms 'Deluxe' and 'Pavilion' - spread across two floors, offer a comfortable stay with basic amenities. 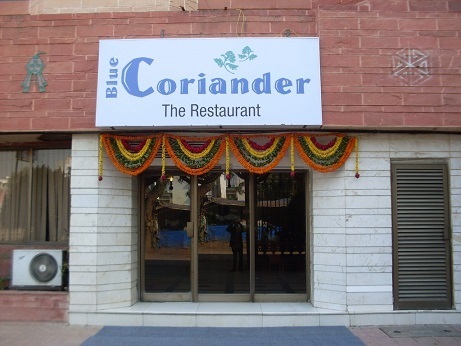 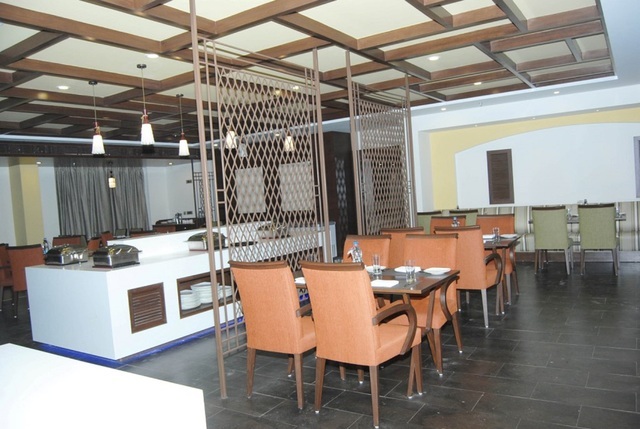 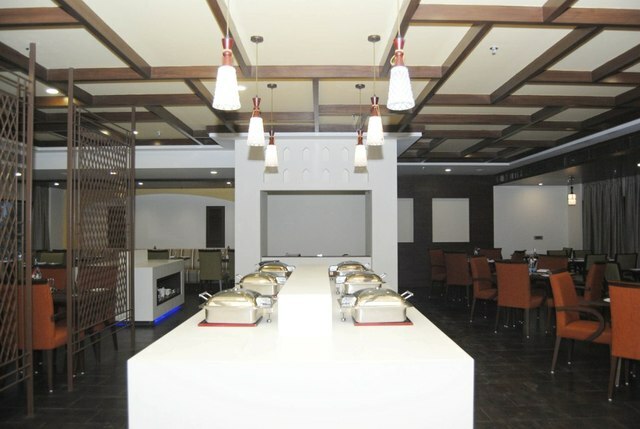 The Blue Coriander restaurant serves north-Indian, Chinese and continental cuisines, it is open for service round-the-clock for the guest. 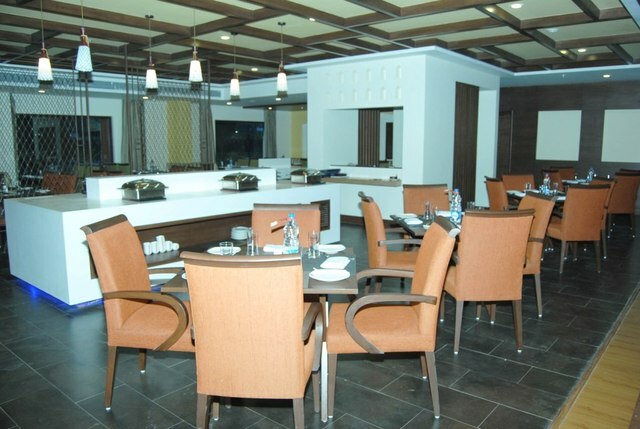 It also serves a lavish buffet spread. 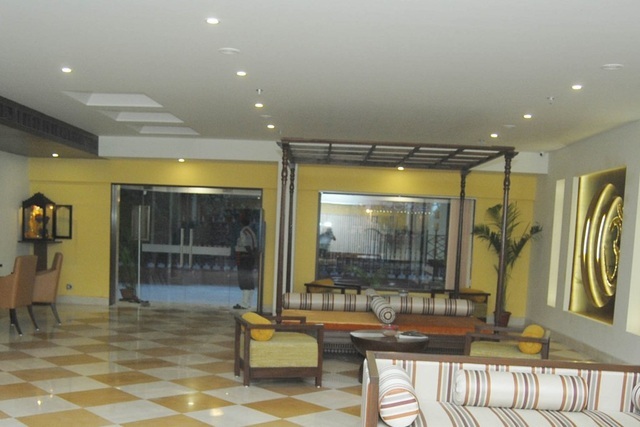 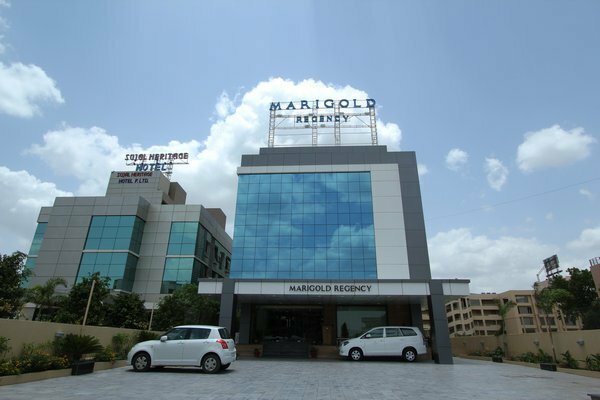 There are also banquet and conference halls with state-of-the-art equipment to conduct business events and private functions.